We say artificial turf is a better option than grass for your back or front-yard if you live in the desert. You can choose from a large variety of artificial grass of different tones of green, height, material, etc. 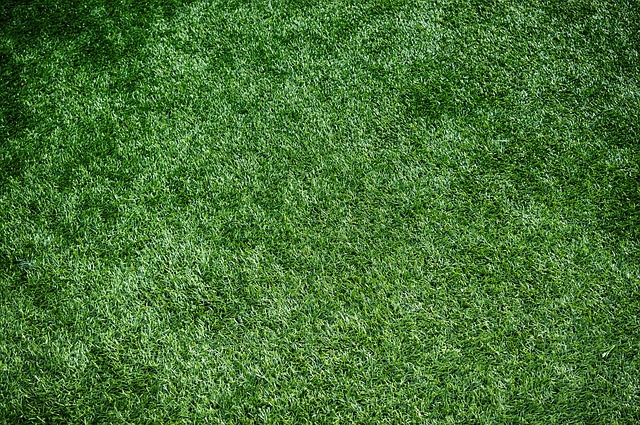 Artificial turf doesn’t require watering and it can last for a long time. Additionally, it is low maintenance. If you like walking or jogging, you probably noticed that artificial grass is installed alongside winding sidewalks and public spaces, in some neighborhoods, and it looks very good. Talk to your landscaper if you’re undecided about which option is best for you.